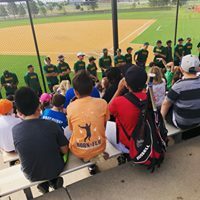 The Dodge City A's have released their schedule for the 2019 baseball season, their first in the Kansas Collegiate League Baseball conference. The 37-game schedule includes 21 home games played at Cavalier Field which will all offer FREE ADMISSION. 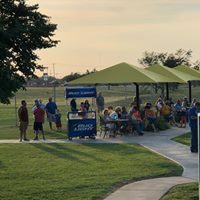 The A's will play fellow former Jayhawk League foes the Hays Larks and Liberal BeeJays 8 times each, splitting each series evenly home and away. 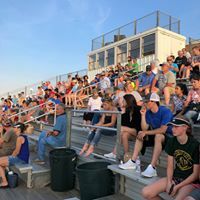 The A's will also welcome new conference opponents with 4 game home stands as the Kansas Curve and the McPherson Pipeliners come to town the first two weeks of the season. The 2019 schedule also features 3 non-conference opponents. The A's will host U.S.A. Military Baseball on June 25th and play the Denver Cougars and Boulder Collegians 2 games a piece in early July. 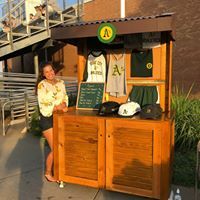 The A's wrap up their season in the league tournament July 20-23 where they will hope to secure a return ticket to the NBC World Series that kicks off July 27th. 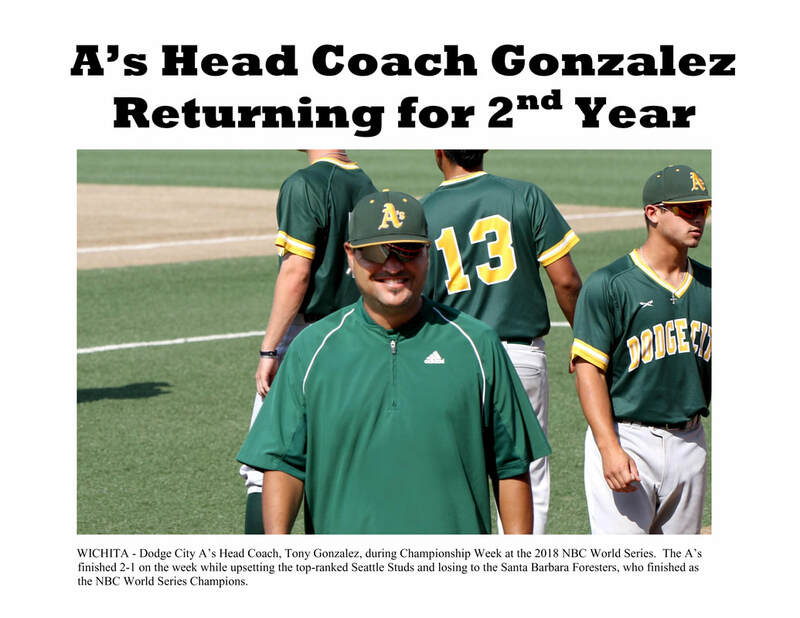 The 2018 Dodge City A's Head Coach, Tony Gonzalez, has agreed to return to manage the A's for a second season in 2019. 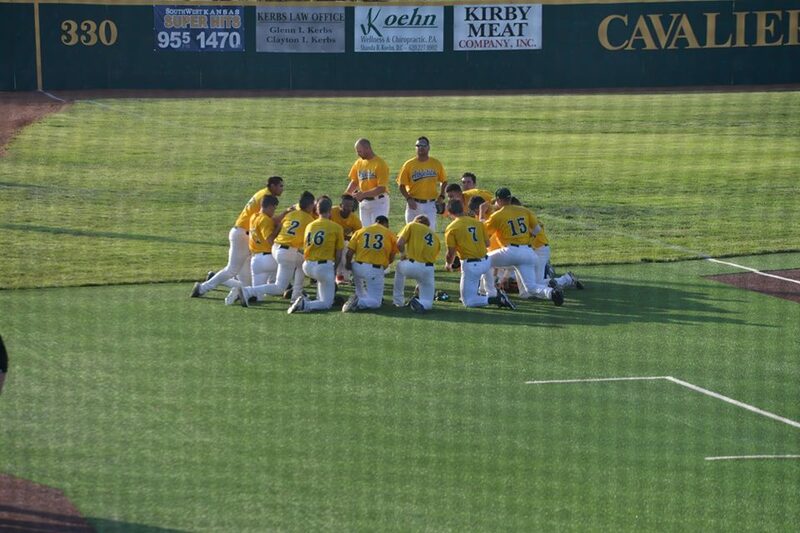 Gonzalez, formerly of Biola University (CA), lead the A's to its best season in the organization's history with an overall record of 26-15 (.634), a 2nd place finish in the Jayhawk League, and a 9th place finish at the 84th NBC World Series. Coach Gonzalez says the recruiting process is well under way and is looking forward to continue to grow the program in 2019. To all our players, coaches, sponsors, host families, and fans: THANK YOU! Missing the game? We've got you covered. Check out more pictures from this season's camps and games by going to the photos tab!